will celebrate the 500-year anniversary of Luther’s Great Reformation. It’s time for another Awakening. It is time for a full recovery of the apostolic gospel. Out of the confused wilderness of Law, The Great Grace Awakening (TGGA) sounds a cry for the unmixed, unfettered message of Grace, for this alone brings the gift of righteousness through our union with Christ. We have lost our way, but grace will lead us home. 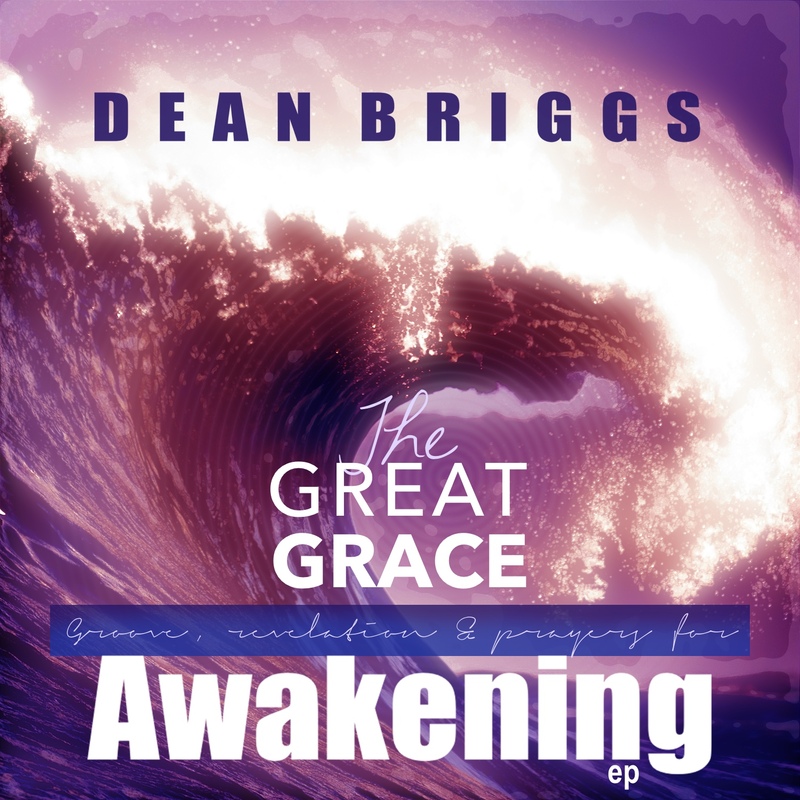 The Great Grace Awakening: Groove, Revelation and Prayers is a spoken word album (for a cheap $5!) with a cool vibe and the timeless message of grace. TGGA is meant to strip away dead ideas to reveal God’s big, stubborn, generous love. Deeper still, TGGA is a prophetic call for a new Reformation. Preach, pray and believe with me for this great awakening (more HERE), or schedule me to bring this message to your church or event. Let’s launch a new reformation of grace and prayer together. Click HERE to book.